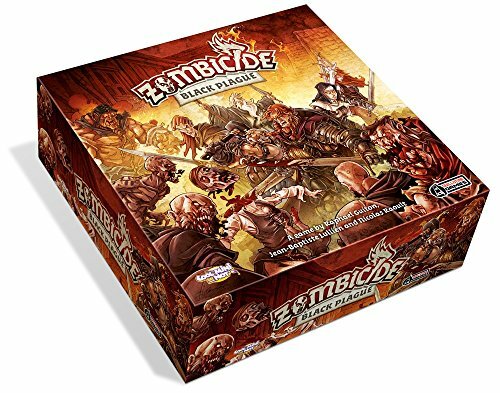 Zombicide: Black Plague is a standalone cooperative boardgame for 1 to 6 players that brings the relentless zombie-killing action of Zombicide into a brand new fantasy setting! Players control a party of survivors as they fight to rid the land of an invasion of zombies controlled by the game itself. 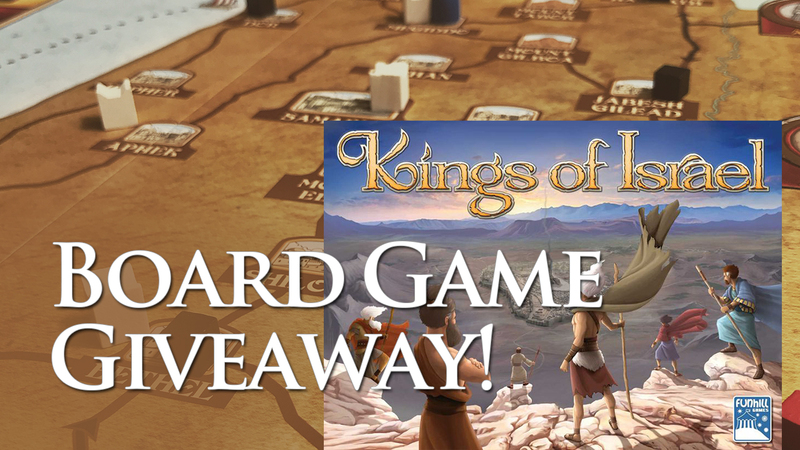 Survivors find weapons, learn spells, battle zombies, and gain experience. The more experienced they get, the more powerful they become, but the more zombies rise to face them.